The wide range of devices offered by our company enables the user to examine all important phenomena occurring in one-phase and three-phase networks. The devices and instruments measure and register: current, voltage, powers, power factors, energies, harmonics distortion factors harmonics, pulsation factors, voltage drops and breaks and tens of other parameters. The collected data can be printed on the printer or transmitted to the PC computer for further processing. 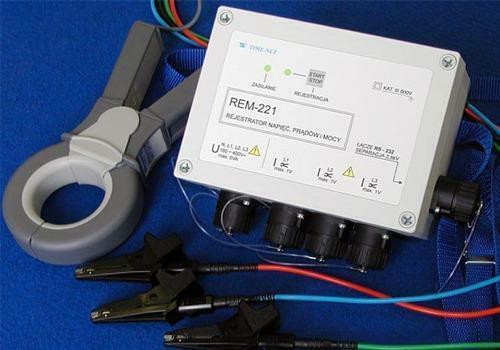 Registering devices we manufacture as a standard are equipped with the software enabling wide-range analysis of measured parameters, with the particular regard for needs of the professional power engineering. 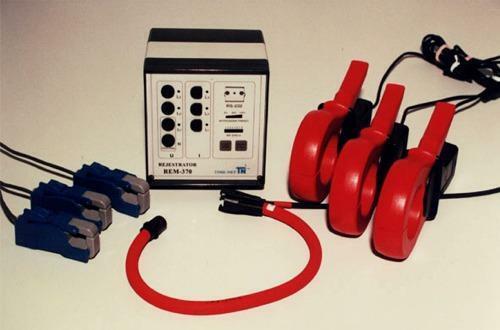 Moreover in our offer one can find a wide choice of clamp-type current transformers and flexible loop current probes which can be used together with the above described registering and analyzing devices.